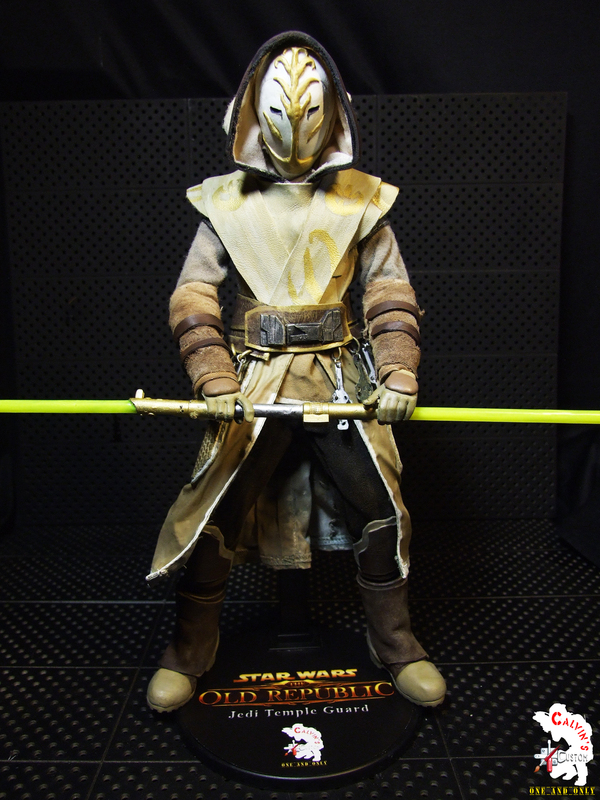 Calvin's Custom One Sixth Starwars the old republic JEDI TEMPLE GUARD figure. Calvin's Custom One Sixth Starwars the old republic JEDI TEMPLE GUARD figure. HD Wallpaper and background images in the étoile, star Wars club tagged: star wars the old republic jedi temple guard calvin's custom one sixth. This étoile, star Wars photo might contain surcoat, surcot, and tabard. Singing! If toi don't like Gungans and toi know it hit'em in their face!